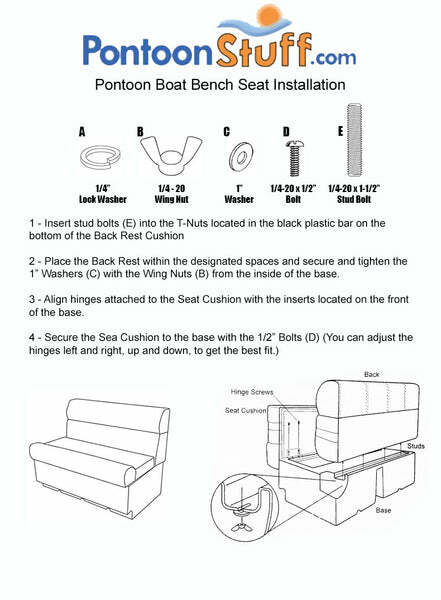 These pontoon boat seats make up our Premium CFG35 pontoon furniture set. We do offer Canadian Shipping. You will need to give us Your Shipping Address, Phone Number, First and Last name, and a list of all the products you would like to purchase. We will then get a quote together for you so you can choose if you would like to go with that option.